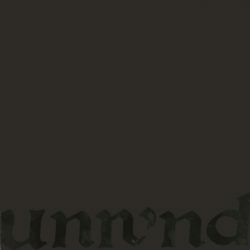 The Unwound album that ended all Unwound albums. Recorded in a moldering farmhouse basement at the crest of the new century, Leaves Turn Inside You is the no-wave response to Spector’s wall of noise call. Infinite layers of choppy guitar stabs and bridge scrapes, guttural bass thronk, thrift store synths, and monotone chanting wash over suffocating rhythms to deliver the world’s only choral grunge LP. Remastered from the original analog tapes and pressed on heavyweight vinyl for the discerning noise-nik.